Dental Care is important to teach your children. From birth, we have been told to brush twice a day every day and to floss between meals. But no one has really explained to us why we’re supposed to do this so we sometimes brush it off as a theory and brush whenever we feel like it. Dental care isn’t just to prevent bad breathe from ruining your conversations; it is an important step in preventing cavities, gum disease, and even oral cancer. When choosing the right dental care routine, there are some things you should know. According to Colgate.com, in addition to causing problems with your teeth and gums, poor dental care can lead to more serious health problems such as diabetic complications, dementia, and respiratory infections. There is also indication that poor dental hygiene can lead to other conditions like immune system disorders and even problems with pregnancy and low birth weights in babies. Now that the dangers of a lack of routine as established, how do you choose the one that is right for you? This is no longer your grandmother’s dental care routine of brushing with regular baking soda to achieve those pearly whites. There are several things to consider when choosing a plan for your dental health: your personal health care needs, using products with fluoride, and visiting your dentist. Personal health care needs differ from person to person based on their overall health and their current daily routine. 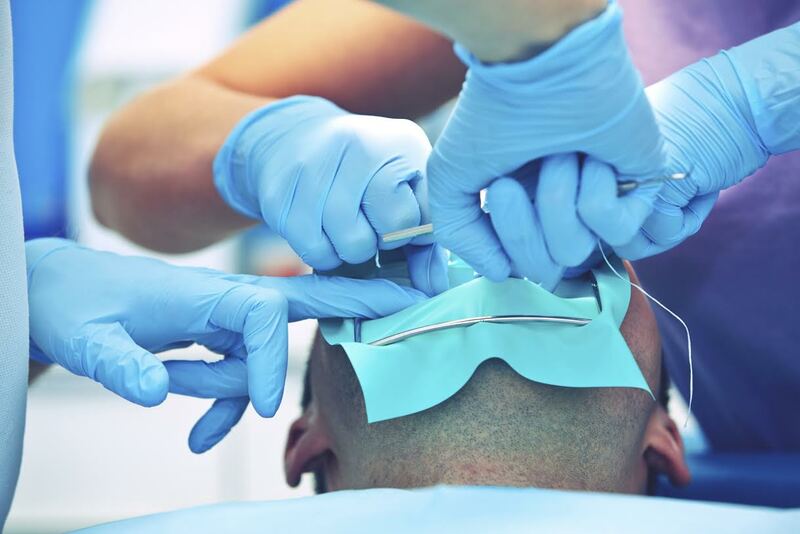 To ascertain what routine you need to start with, contact your Catonsville Dentist for an appointment where we can go over your needs in person. In the 1940’s, the government started introducing fluoride into the water system in order to help rural communities stay healthy. 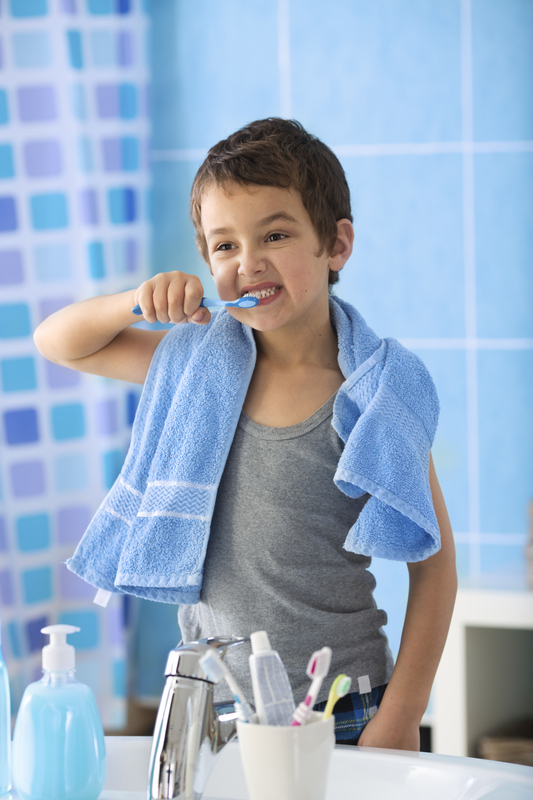 Even with it in our water, using dental care products with fluoride in them can help strengthen your teeth and prevent decay. Patients should see their dentist every six months to a year. This regular check up will help to make sure that your routine stays on the same track or if it needs to be adjusted. It will also give the dentist a chance to take care of any problems if they appear. If it’s been a while since you’ve had a cleaning or talked to your dentist about your dental care routine, then it’s time to make an appointment. You can contact Leikin & Baylin Dental Care of Catonsville, Maryland by calling 410-747-1115 or visiting CatonsvilleDentalCare.com. Recovery from oral surgery can go smoothly with a little preparation. Cleaning your tongue can be very beneficial to the health of your mouth.